As the name suggests, the skin of this mouse is strong as steel. Less common than simple colored mice, the steel mouse is significantly harder to catch. 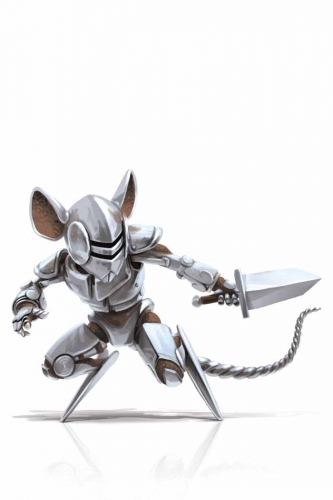 The Steel Mouse is attracted to Standard Cheese. In the Bazaar and Town of Gnawnia locations, the Steel Mouse is also attracted to Gilded Cheese. In the Laboratory location, the Steel Mouse is also attracted to Radioactive Blue Cheese. In the Mountain location, the Steel Mouse is not attracted to Chedd-Ore Cheese or Abominable Asiago Cheese. No Charms are required to attract the Steel Mouse. Scientist's Charm increases the attraction rate of Steel Mouse in the Laboratory. The Steel Mouse is known to drop Scrap Metal in all locations if captured with the Digby Drillbot or the Limited Edition Chrome DrillBot, otherwise, it is not known to drop any loot in the Bazaar, Harbour, Mountain, Town of Digby, or Town of Gnawnia locations. Attraction info and special event loot drops for the Steel Mouse can be found at the individual event location pages. The Steel Mouse, when caught in the Gnawnia region, drops the Gnawnia Egg during the annual Spring Egg Hunt. 10 August 2010: The Steel Mouse started to drop Scrap Metal as loot when captured using the Digby DrillBot or the Chrome DrillBot. 15 December 2010: The Steel Mouse began dropping Seasoned Gouda Potions as part of the Great Winter Hunt 2010 event. 25 June 2013: The Steel Mouse gained a vulnerability to Law power type traps with the release of Varmint Valley. 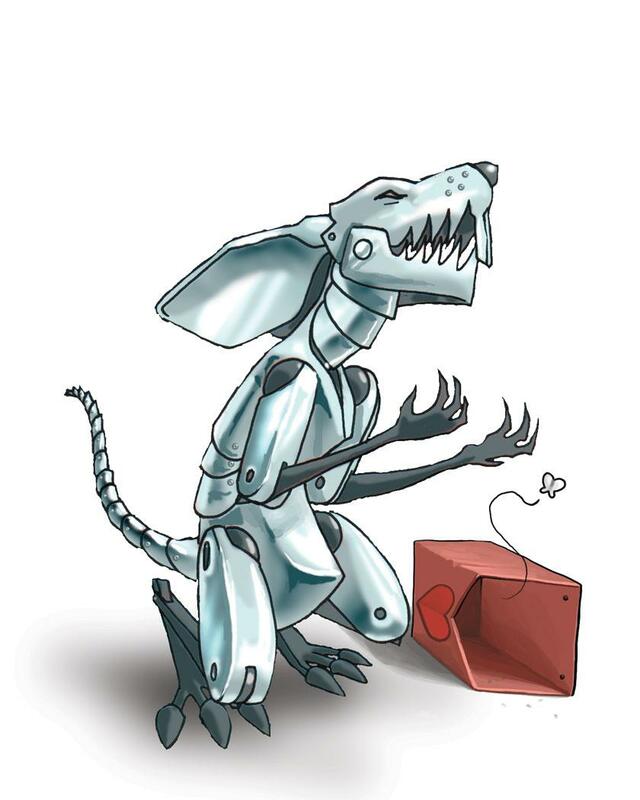 25 March 2014: The Steel Mouse gained a vulnerability to Rift power type traps with the introduction of the Rift Plane. 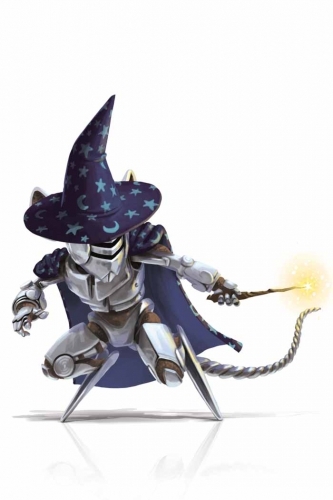 25 March 2014: The Spiritual Steel Mouse was introduced as the Rift counterpart of the Steel Mouse. 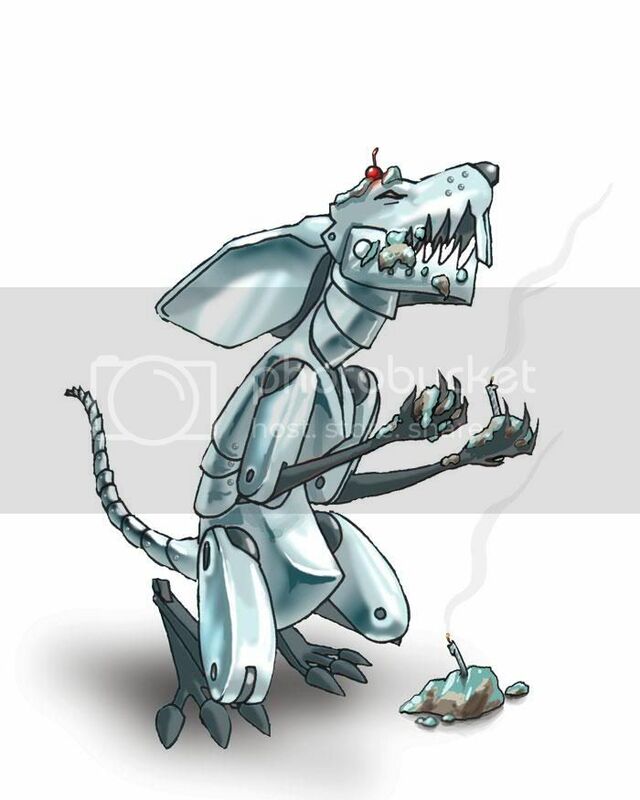 14 October 2014: The Steel Mouse was given new art. The costumed version appeared during the Halloween 2014 event and the new uncostumed version appeared when the event ended on 4 November 2014. 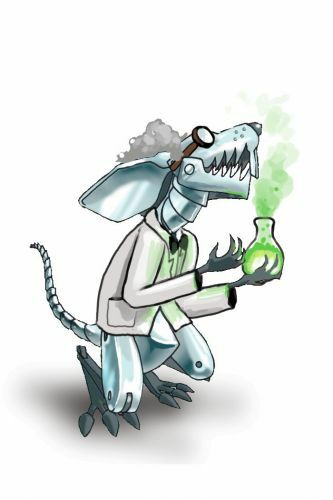 17 October 2018: the Steel Mouse was removed from the Laboratory. This page was last edited on 10 January 2019, at 21:23.